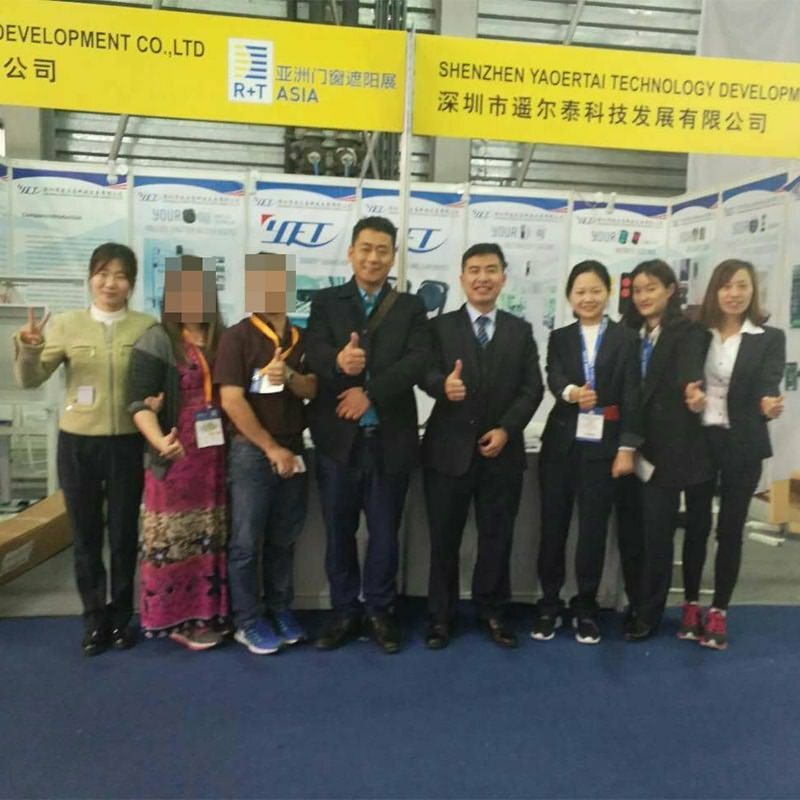 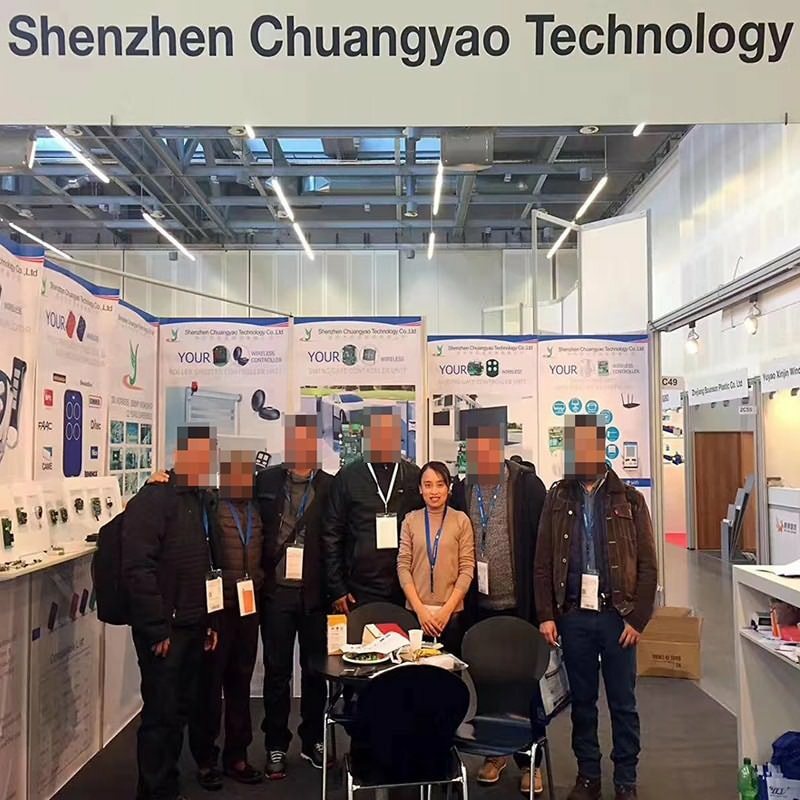 Smart home control system YET successful exhibition photos. 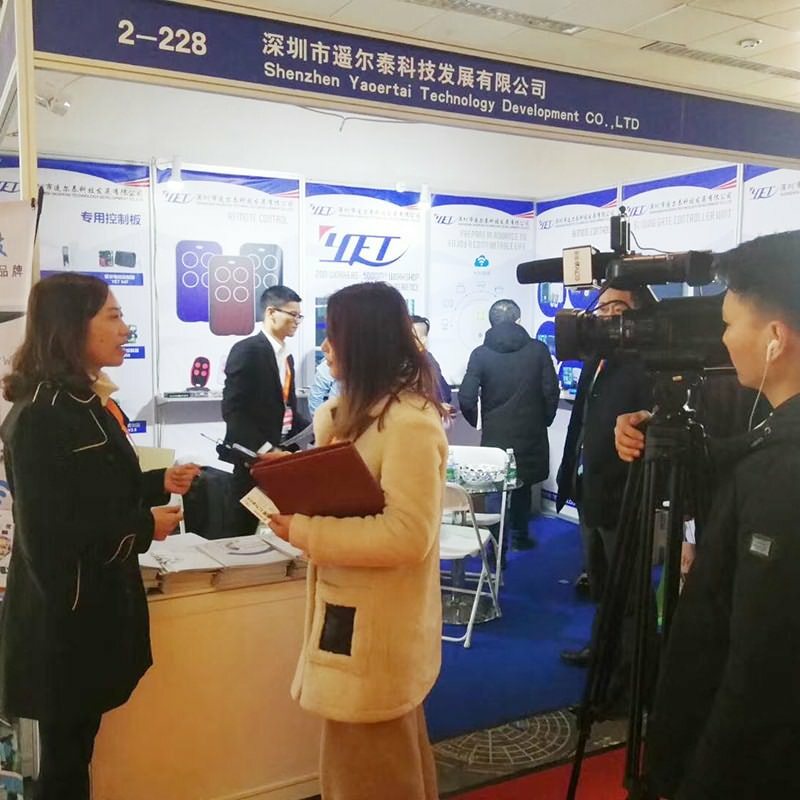 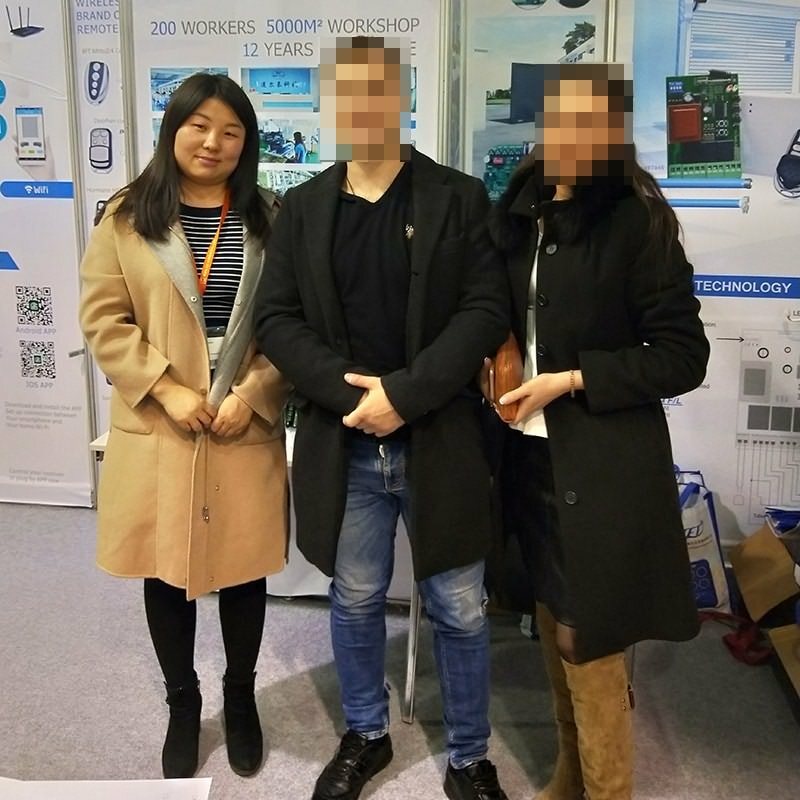 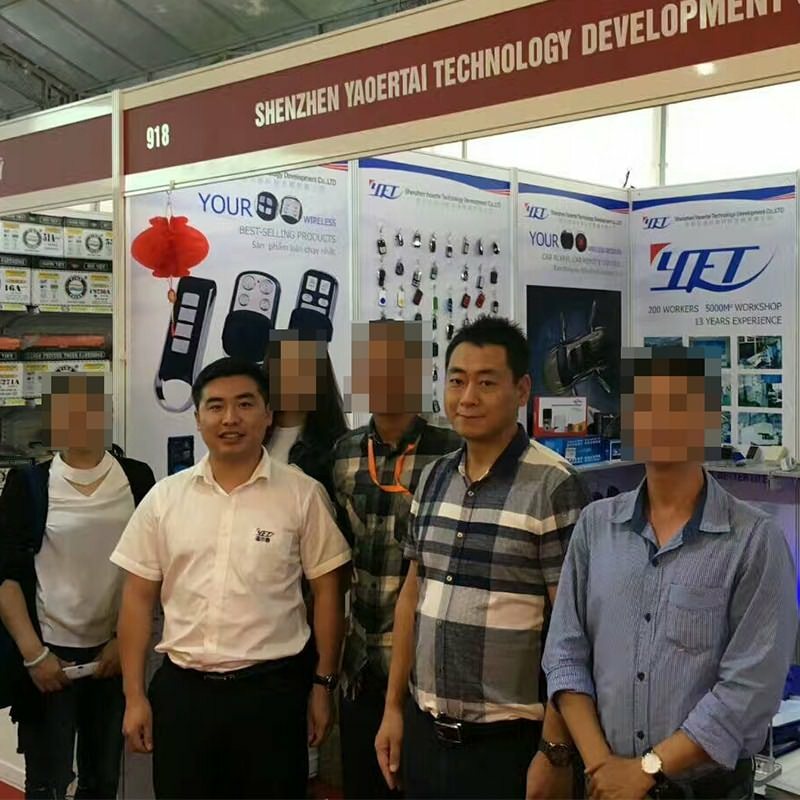 Smart home control system remote control manufacturer YET successful exhibition photos. 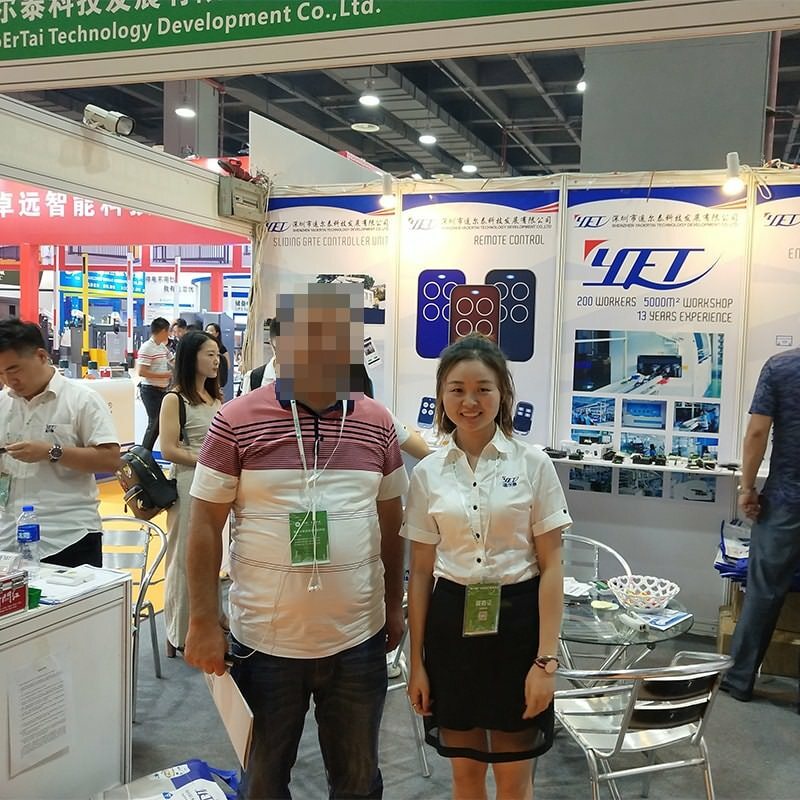 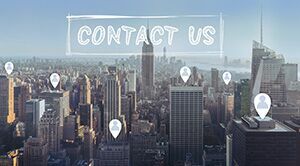 Address:No.8 Pazhou Avenue East,Haizhu District,Guangzhou,China.